Online Signup and registration forms, HTML Login Form Templates are important aspects of almost every web design. If your website needs active contribution from the visitors, then you should have provisions so that they can register or signup to open an account with your site. Users register with a site to download files or post articles, to purchase something & son depending on the theme of a site. The registration forms, Creative HTML5 Templates are pretty elaborate, asking for a wide range of personal and contact details from the users- like age, name, gender, job, brief biography and so on. 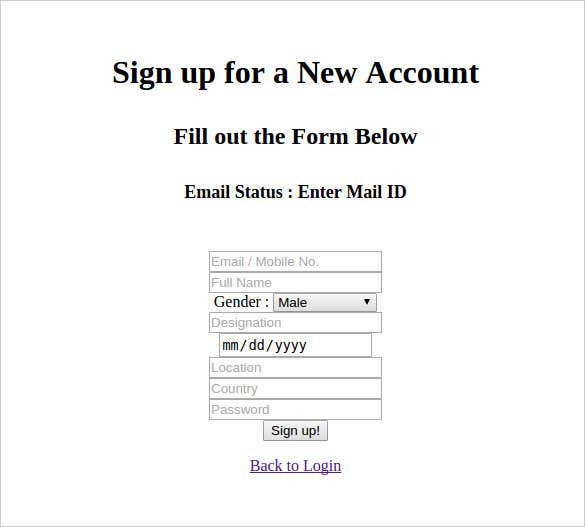 But the most important aspect of all HTML5 Signup & Registration Forms are name, username, password, gender and account creation button. 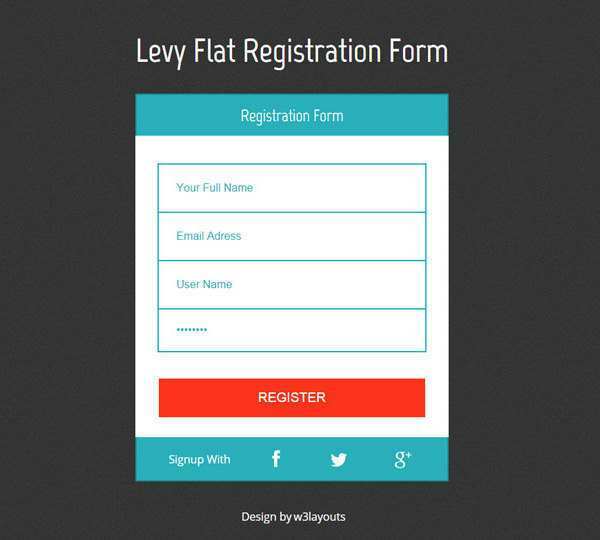 This kind of registration form in html with CSS3 helps in sectioning of various parts of a long sign up form, thus making it easy to maintain records whereas jQuery ensures that these forms can work on a wide number of platforms. 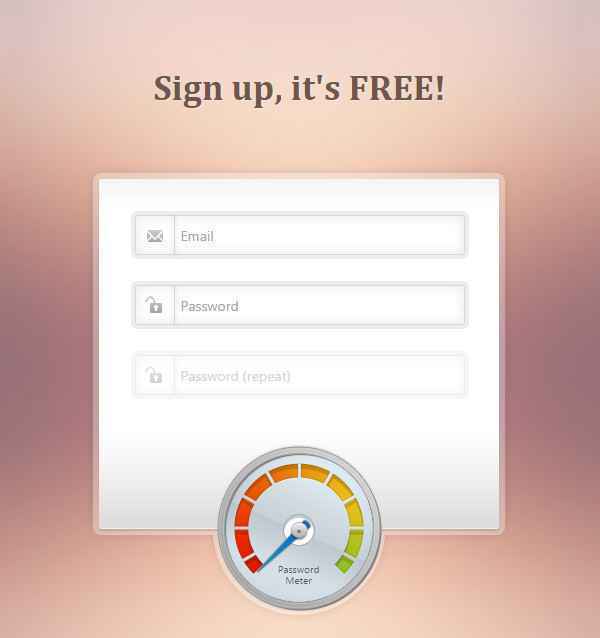 Download the sign up page template from here to build a form for your own site today. 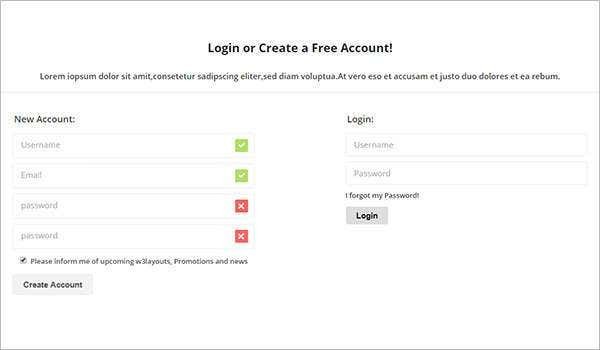 This kind of html5 form template is created by simple PHP script for signing up, logging in or authenticating users. 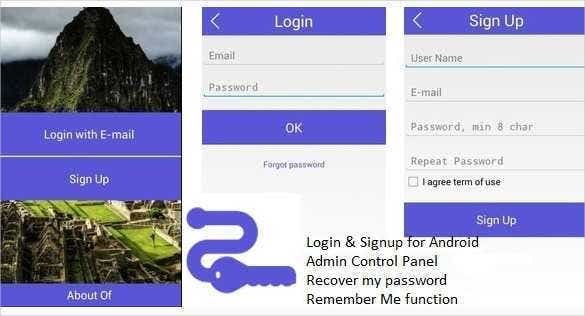 This kind of login and registration form templates can also provide the feature of secure sessions. Download one from here to implement one of these in your own site. 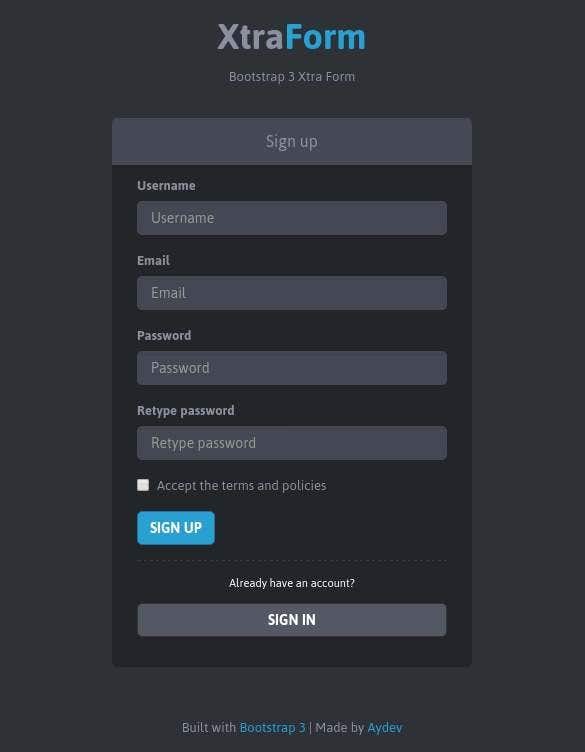 This kind of registration form template uses CSS for registration form and is very helpful in creating sign up forms meant for the android platform. 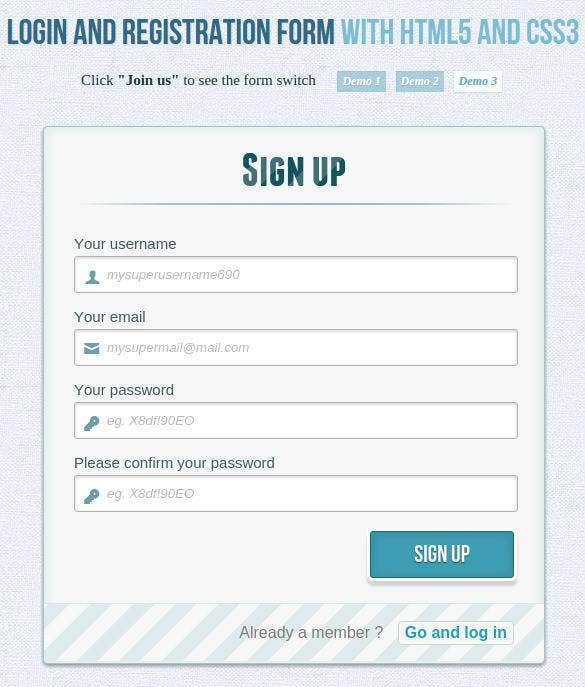 This kind of html registration form template is available for download below. With its revamped fresh design and very simple interface, this kind of html5 form templates have been carefully optimized for creating new user registration forms. 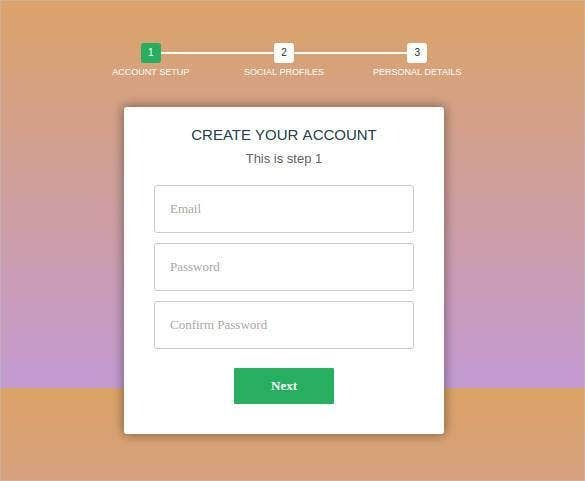 With its utility in various fields, these signup form templates are really handy and can be downloaded right from the link below. 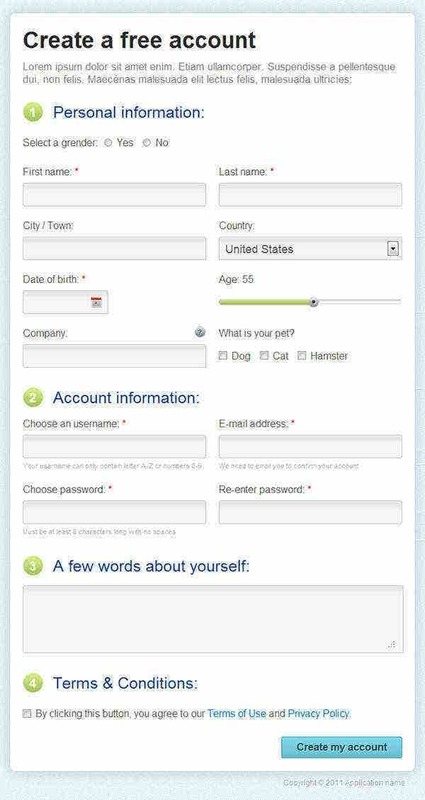 This kind of html registration form is very neat and customizable for any developer. It is extremely fast due to CSS form with jQuery. It also has WordPress support, social buttons and an option of forgotten password handling. Download the form from here to use it in your own site. 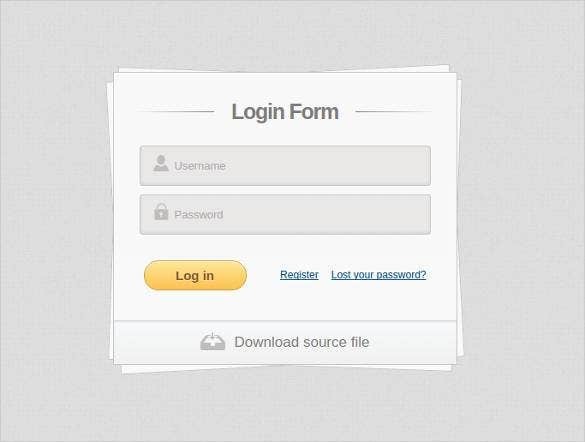 This kind of registration form template is used for login and signup due to the fact that it is very simple and uses very simple coding. 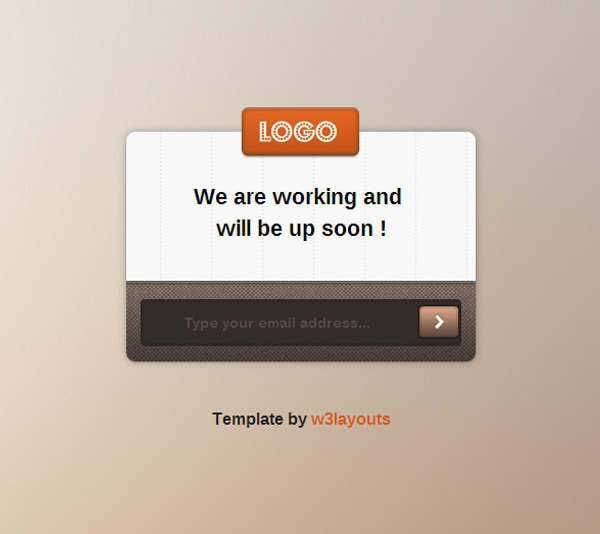 This kind of html5 form templates find a wide number of uses due to their light structure and can be downloaded right from here. 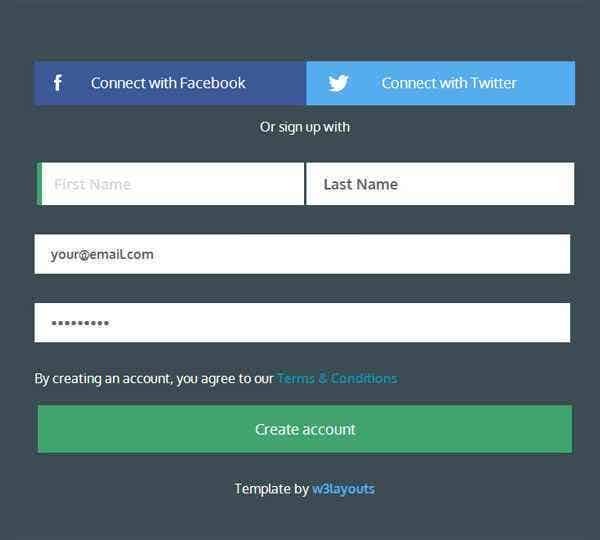 This kind of signup form templates are widely used due to their tab oriented look which is very helpful in categorizing thing. This type of html5 form templates can be downloaded here to be used for long sign up forms with many fields for taking information. 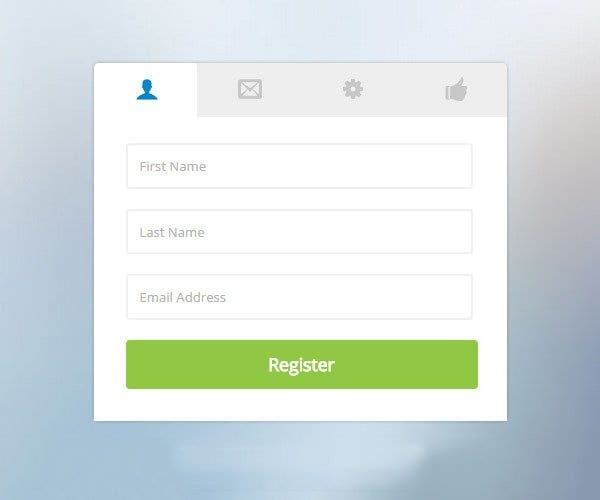 With its minimalistic look , this kind of registration form template is widely used due to their simple and clean look and due to the fact that this kind of html5 signup template can work on many platforms. You can get one of these forms here for download. 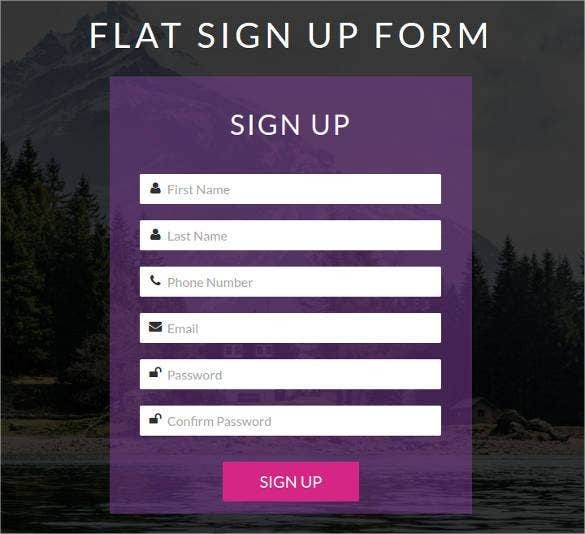 Equipped with the simplicity and cleanliness of an html5 coding coupled up with the security of a CSS3 signup security with jQuery, this kind of signup form template is one of the best options you can find for your site. Want to know how will it look for your site? Just quickly download it from the link below to check it out. How to Create Registration Page? A registration page on a website consists of registration form that lets website users to get registered with the website and get access to applicable facilities, services or products. A registration page is considered to be the most important aspect of a website as it gives you a way to be more interactive with your users. For creating a registration page, first you just need to add a new page through your CMS and then add the Best HTML5 CSS3 jQuery Dropdown Menus and registration form to it. You can find a large number of registration form templates online for easy and quick installation on to your page. 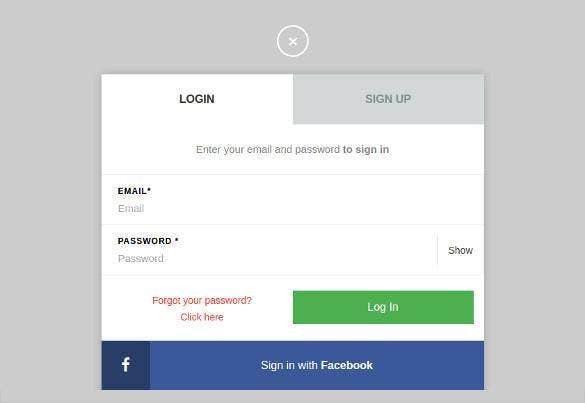 This HTML5 and CSS3 login and signup form comes with an awesome design with perfectly sectioned fields. The form is handy and easy to install. Just download the form and you can customize it as per your preferences. HTML5 based registration form ideal for all kinds of website like college, medical, shopping, school and even more. Comes with an optimized design to provide best call to action to a website user. 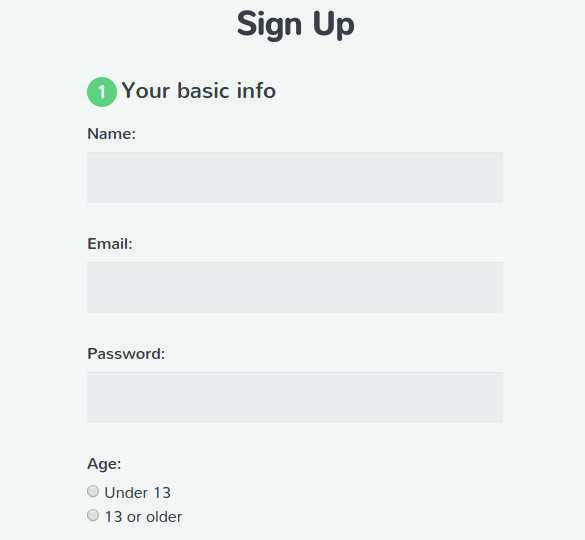 Need a sign-up form created for a newsletter registration? This super cool sign form template comes with an amazing blurred background style that can complement any of your website design type. Get downloaded and add to your registration page. 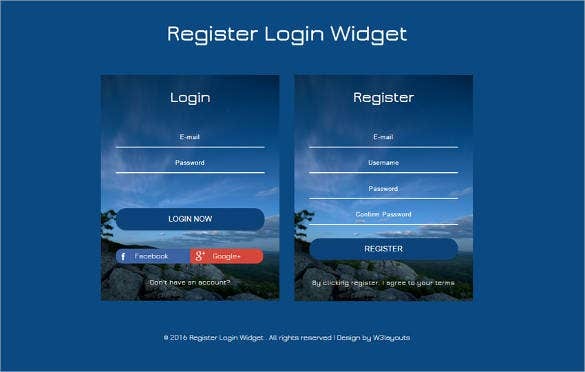 Here is another wonderful HTML5 and CSS3 registration and login form ideal to meet registration form requirement of your website belonging to any niche. Comes with an eye-catchy design and superior functionality to offer a secure registration environment. How to Make Signup / Registration Forms? 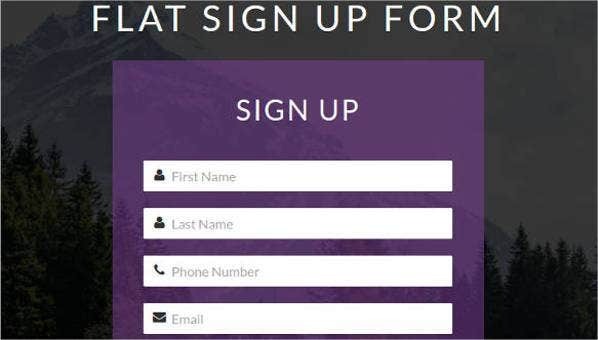 Whether you are a professional web designer or a website owner who is looking to create a registration form for website, it takes almost equal efforts for all to get an elegant and professional sign up form added to the website. 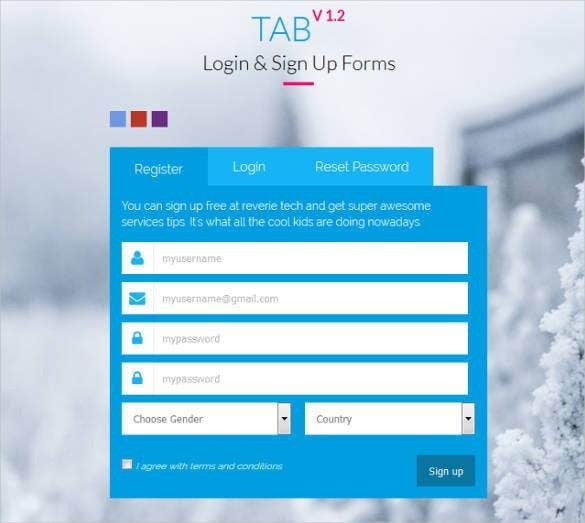 You can explore a large selection of responsive and eye-catchy Registration and Login form templates online that you can hardly create yourself. The best part with these templates is that along with their standard use, you can customize the fields, size as well as color of the form elements quite easily in minutes. 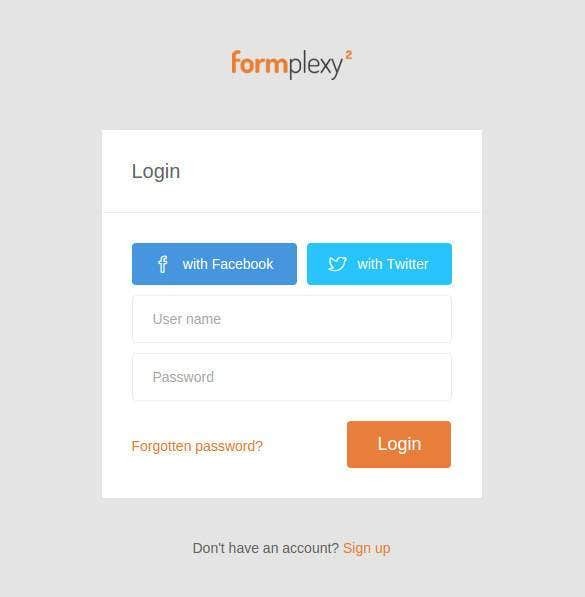 Whether you need a student registration form, ecommerce registration form, event registration form or more, you can find template forms for all kinds of your sign-up form needs. 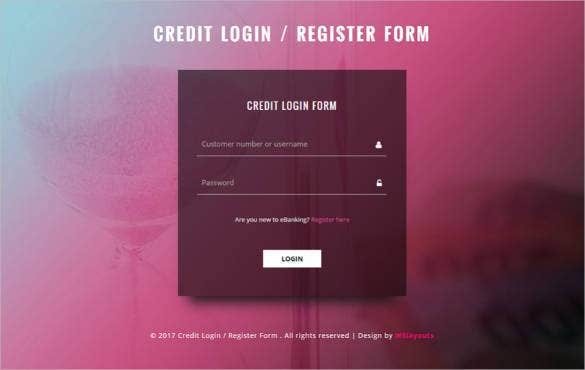 There are numerous such registration and login templates that offer you a secure, effortless and elegant forms to be added to your websites. You just need to get these downloaded in a few clicks and do minor customizations is necessary.